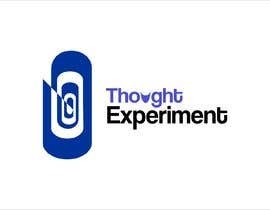 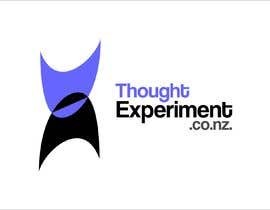 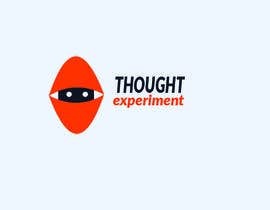 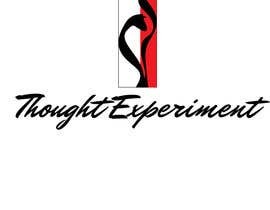 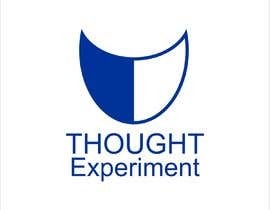 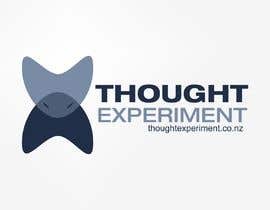 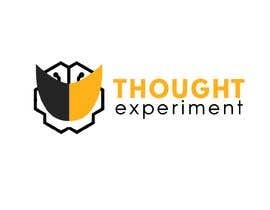 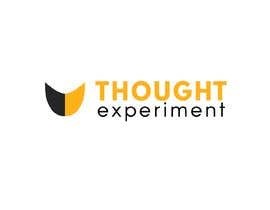 I'd like a logo designed for my new website, ThoughtExperiment.co.nz. 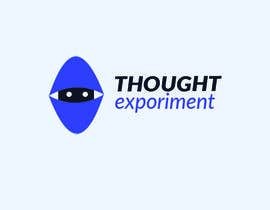 The website is probably going to be mainly a blog about Artificial Intelligence. 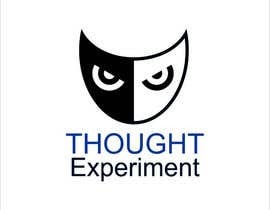 One idea is to use the head of the stylized cat in the attached image and add its inverse beneath it, upside down, as a reference to the Schrodinger's cat thought experiment. 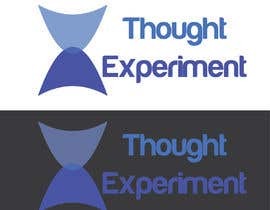 I've made a hacky attempt at this in the 2nd attached image. 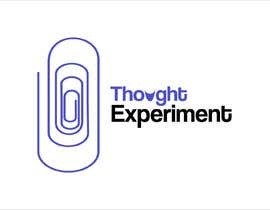 Another idea is to base the logo on a paper clip as a reference to the Nick Bolstrum's paper clip thought experiment. 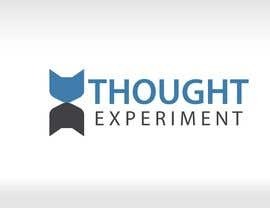 I'm also open to any other ideas. 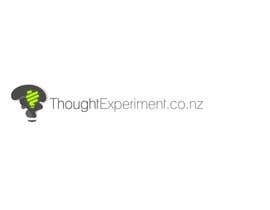 I'd like to use the logo on a business card if possible too. 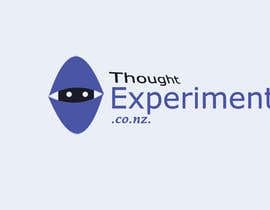 Please check my Entry #24 .Please Knock me if you need any change.